← No, not that kind of whistle blower! I did a post last week on Eric Hein’s Corter leather. Well a reader let me know about a another great company where members of our extended American family in Wisconsin are making great leather goods. The firm is Mitchell Leather of Milwaukee and I urge you to visit their website. Click on the photo gallery link on their site, and you will see the process by which they make their goods. 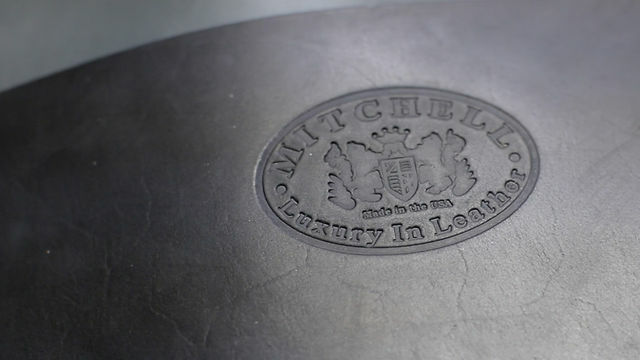 Mitchell’s makes beautiful wallets, belts, briefcases, covers of iPads and iPhones and custom watch bands. I am looking for a new watchband so I plan to get in touch Dave and Lisa soon. Mitchell’s also makes beautiful purses. So the next time you need leather goods for you or a member of your family, consider buying it from members of your extended American family making leather goods in Wisconsin. 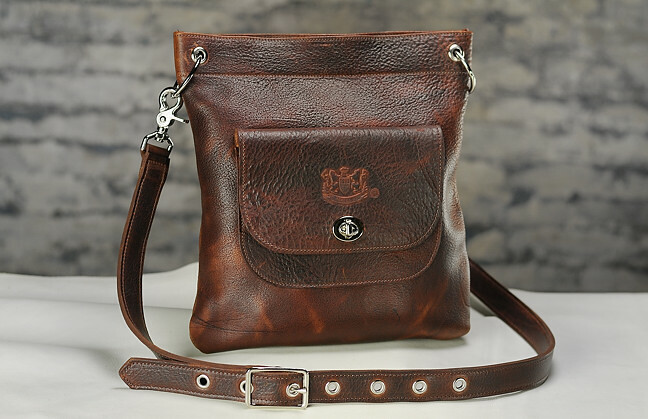 This entry was posted in american made, Apparel, iPhone, Luggage, Made in America, made in usa and tagged Accessories, Leather, made in america leather goods, made in the usa leather goods, made in Wisconsin, Mitchell Leather Factory and Store, United States, Wisconsin. Bookmark the permalink.